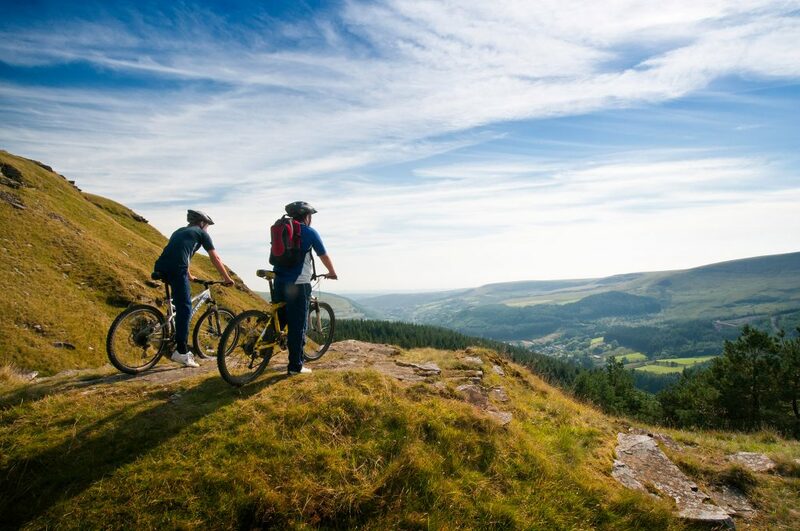 Having worked extensively in arts, culture and destination marketing this was an opportunity to work with Valleys Regional Tourism promoting the South Wales Valleys as a holiday destination for outdoor families using PR, social media, copywriting and publicity. Hired by Blue Sail Consulting, a marketing and publicity agency specialising in destination marketing, I was brought in for my digital expertise and digital communications experience, notably digital PR and social media planning and delivery. The campaign focused on raising the profile of family friendly activities in The Valleys. Social media plays a huge role in that. This summer we became the first destination to launch a playlist exclusively featuring homegrown acts. The tone is playful and informative. We have to be positive and champion all the great things in The Valleys. Time is limited so it’s vital to focus on the target audience and not get sidetracked into content they won’t find interesting or relevant. Keeping that audience in mind helps to define what we include and what we have to turn down for use on the social media channels. Destination marketing creates the potential to use digital platforms in an exciting and unusual way. I created tours across the key sites of The Valleys ion social media, using a history Trip hashtag and set up. I developed the first official destination playlist using songs and acts from the area. We grew the digital audience steadily through the campaign, working with key bloggers to extend the reach and also having regular creative content and engagement online. People in The valleys needed to support the campaign as much as it needed to raise the profile to potential visitors. Social media accounts can be found at @LoveTheValleys and on Facebook at I Love The Valleys. Flickr on Love The Valleys and YouTube at I Love The Valleys (that link takes you straight to the Love The Valleys Playlist). As a copywriter, I also wrote the press releases used for publicity, media relations, pitching and also blog content for the campaign. You can explore the press room where I’ve written press releases at The Valleys website. The campaign secured coverage in The Independent, The Daily Express, The daily telegraph, regional titles in London and across the M40 corridor (which was the target region) as well as family and “mummy” bloggers and outdoors titles. We hosted five press trips. I work on a second South Wales campaign for Blue Sail called One Historic Garden. Managing the social media channels this campaign promotes seven parks and gardens benefiting from regeneration funding.